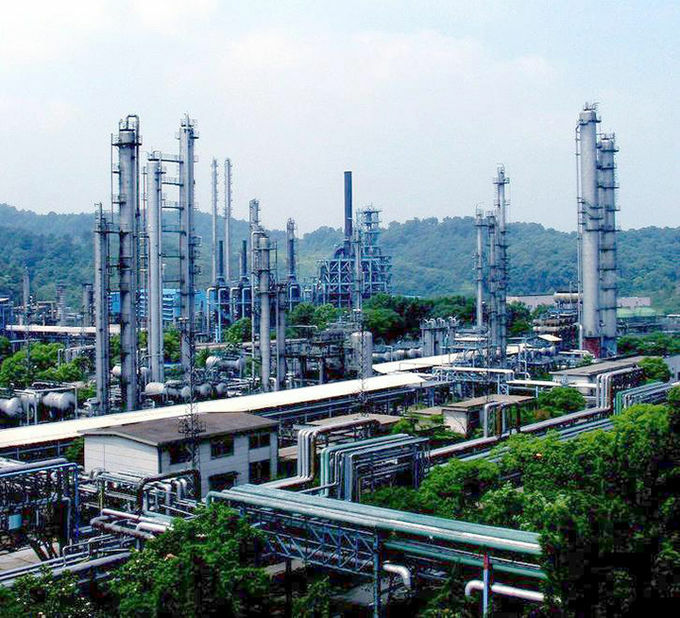 Petroleum Economizer Natural Gas Industry can be made of alloy steel, carbon steel or other kind of material as per the customer’s requirements. It conforms to the standard of ASTM, EN, DIN, GB. 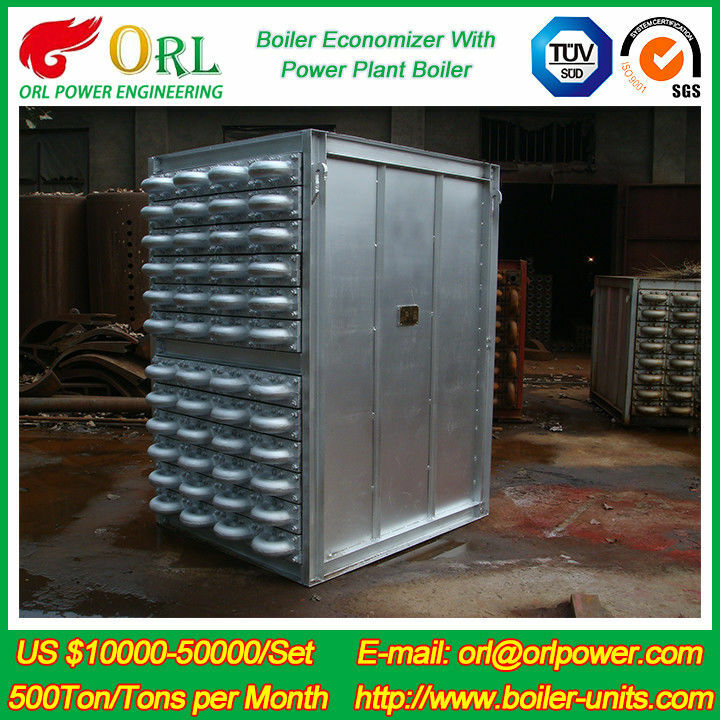 The main Petroleum Economizer Natural Gas Industry is Widely used for power plant, power station, etc. 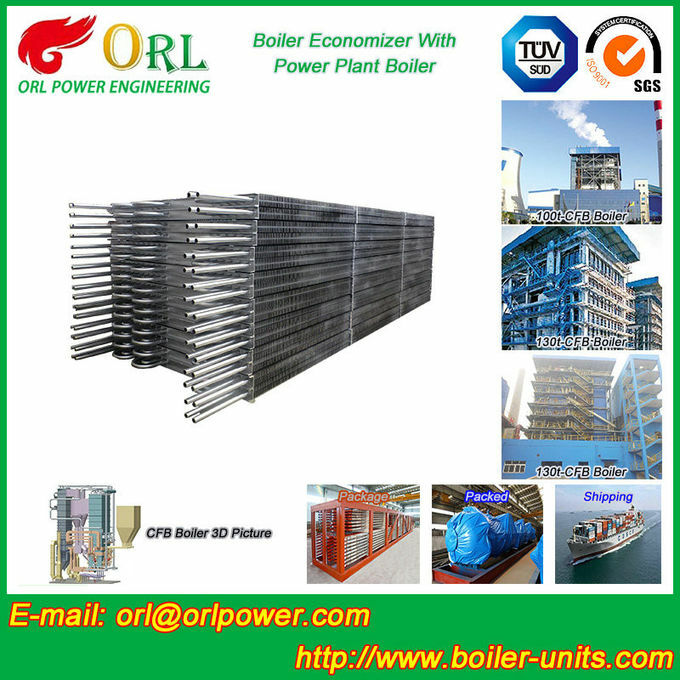 1.Implementation of the same standard, medium and low pressure boiler tube standards can be used. Hot rolled or cold-rolled (drawn) seamless steel tubes with high quality carbon structural steel. 2.The 2 main 10, 20 steel manufacturing, in addition to ensure the chemical composition and mechanical properties of things do pressure test, curling, flaring and flattening test. 3.Hot rolling in hot rolling, cold rolling (DIAL) in heat treatment delivery.